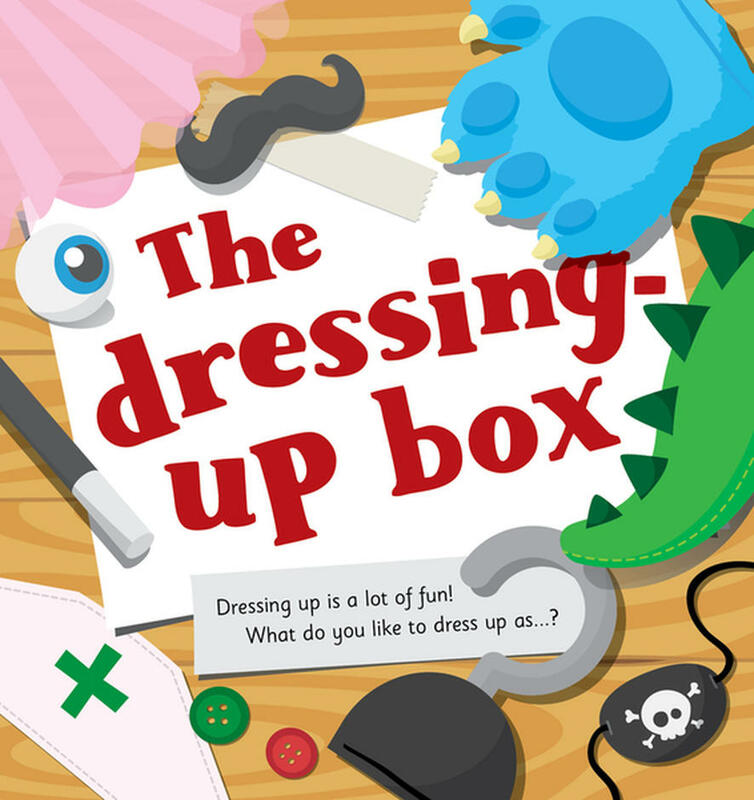 "The Dressing Up Box" uses the theme of dressing up to show how God knows what we're like underneath, but can forgive and change us. It is ideal for use in children's groups, or giving away at Halloween. Suitable for use with ages 6-12, and at any time of year. The Dressing Up Box by Jones, Rachel was published by Good Book Company in January 2014 and is our 32316th best seller. The ISBN for The Dressing Up Box is 9781910307083. Be the first to review The Dressing Up Box! Got a question? No problem! Just click here to ask us about The Dressing Up Box.